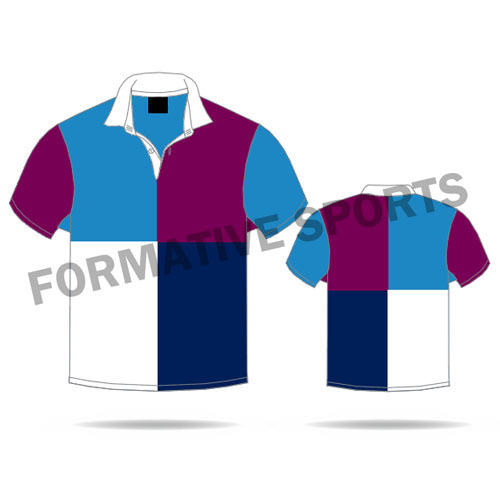 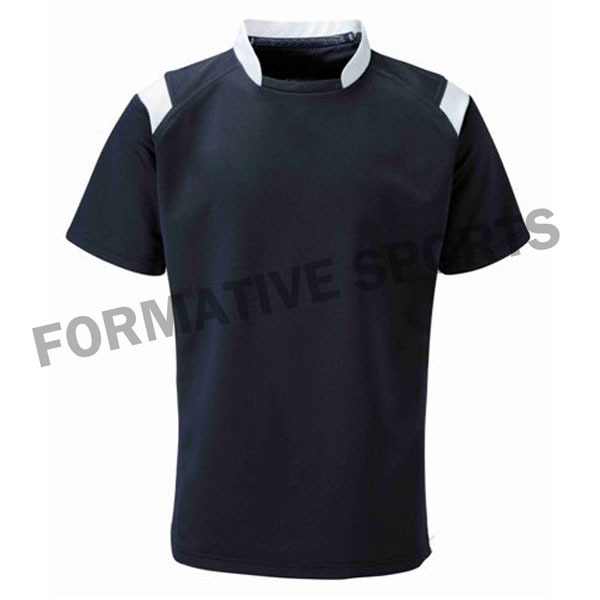 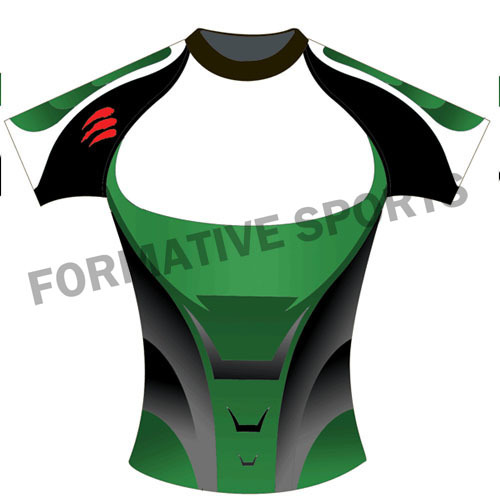 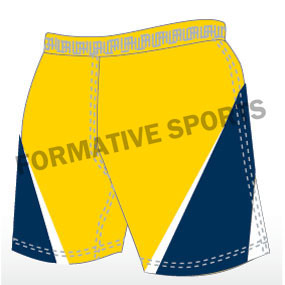 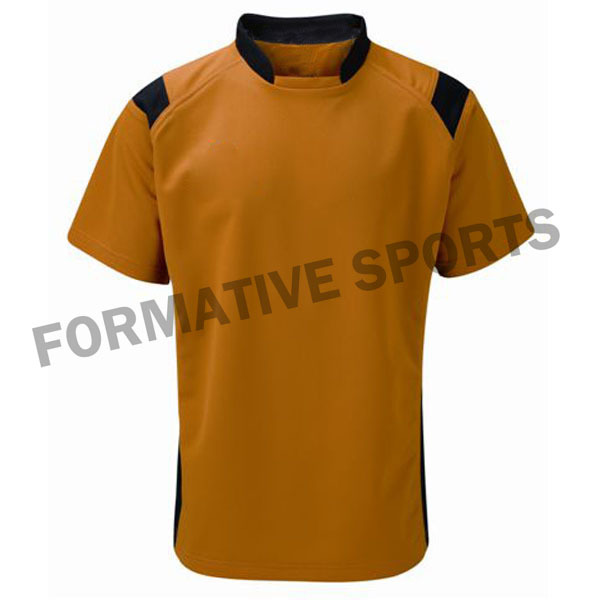 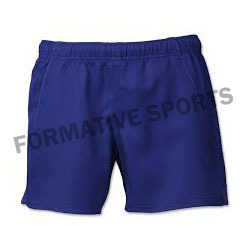 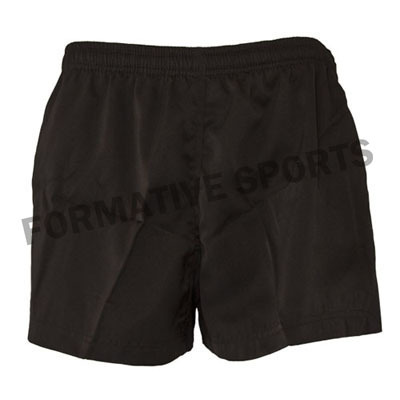 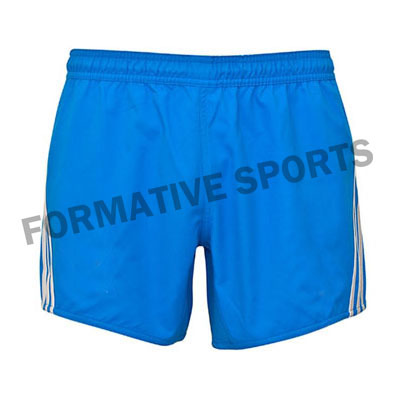 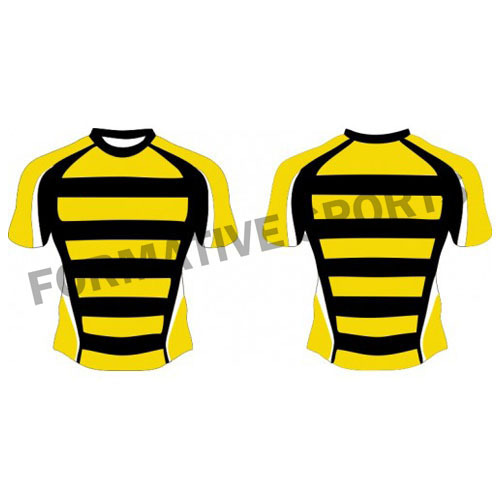 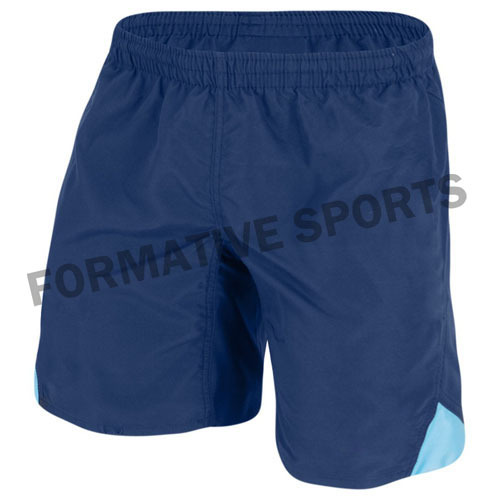 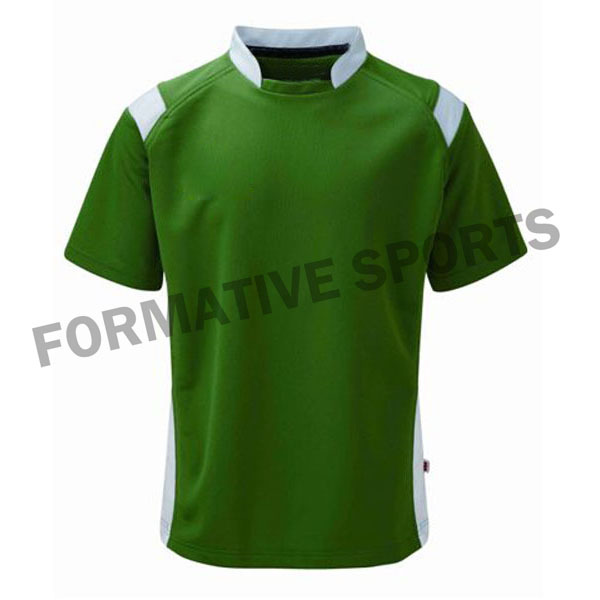 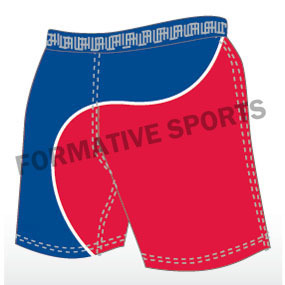 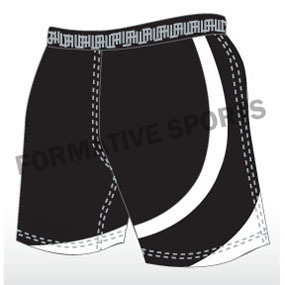 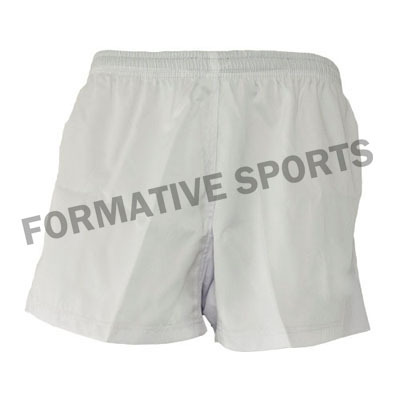 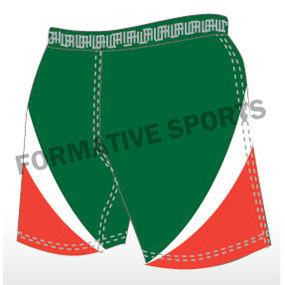 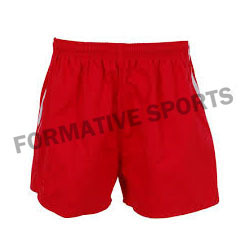 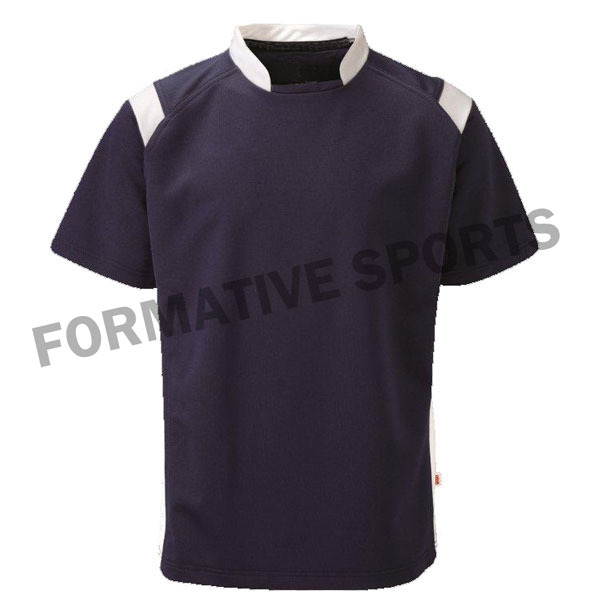 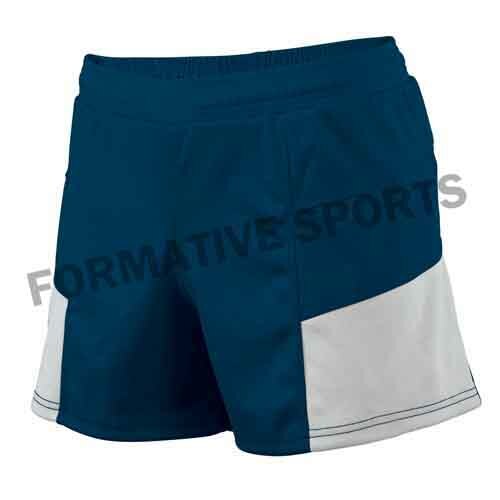 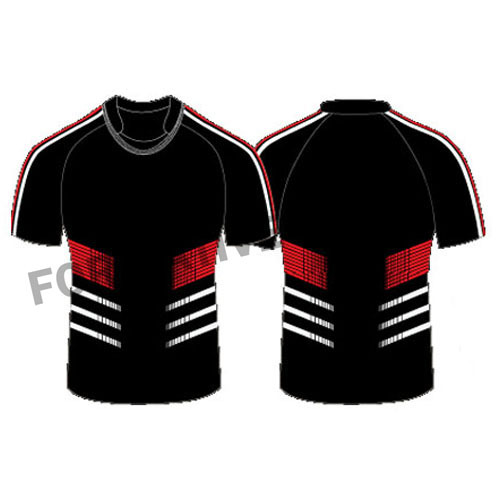 Formative Sports is expertise in manufacturing and supplying Sublimated Rugby Shorts that are made up of quality fabrics and strictly tested according to latest industry set parameters. 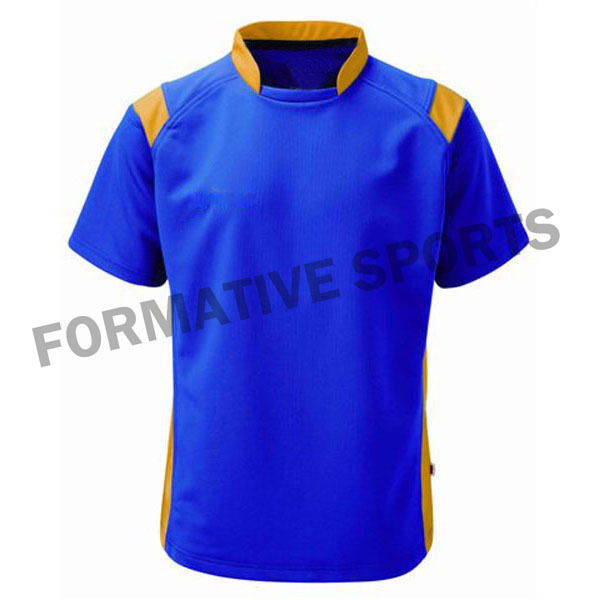 With the help of our advanced R&D facilities and customization & packaging units, we are able to offer these uniforms in variety of colours and sizes. 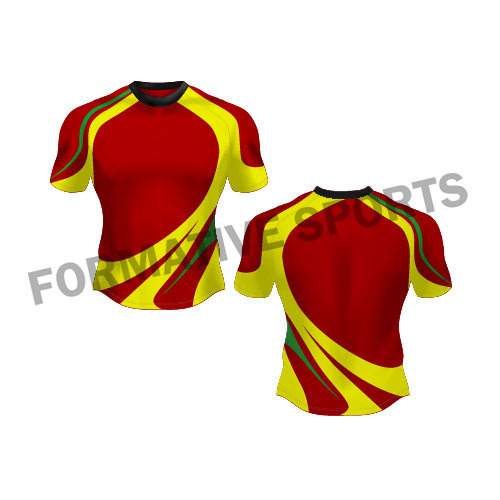 All are made in sublimated form as these are highly popular in fashion these days. 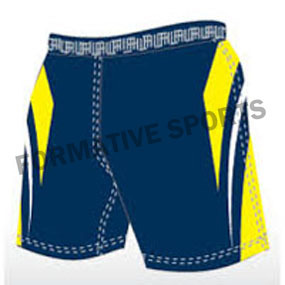 On the top of that, many players want to wear unique and unmatched Rugby Shorts while playing on field.